This entry was posted on March 18, 2012, in Menu Item, Uncategorized. Bookmark the permalink. 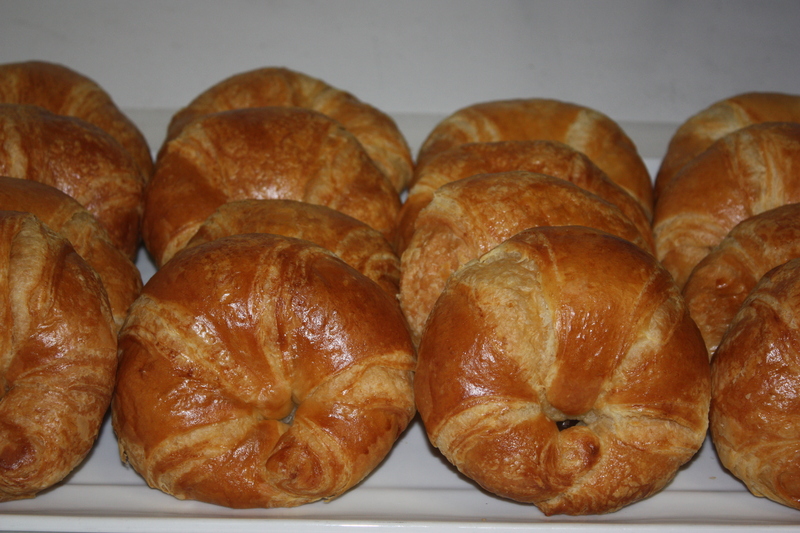 Butterfingers offers both large and mini butter croissants, which are baked daily. Order a croissant to compliment your coffee, or as a deli sandwich with chicken salad, sliced ham, turkey, or roast beef. Perfectly warm and flaky!